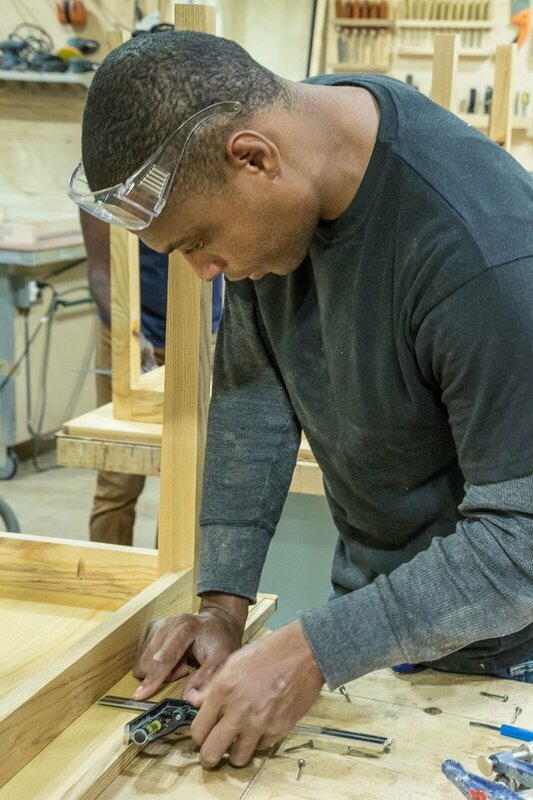 Furnishing a Future is a workforce development program that provides job readiness training while making sturdy, durable furniture for families transitioning to affordable housing. Our trainees, veterans and returning citizens (formerly incarcerated persons), develop the technical and life skills that lead to a living wage. Many low-income families who find a place to live don't have furniture. They eat on the floor and keep their clothes in garbage bags. Their kids try to succeed in school without a table for their homework.